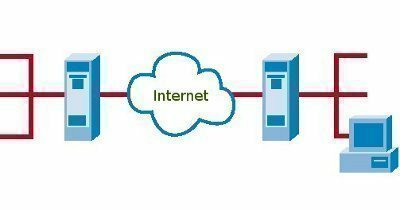 Port 1723 is a network port that uses both TCP (Transmission Control Protocol) and UDP (User Datagram Protocol) in order to transfer data from an application on one machine to an application on another machine. Port 1723 is rarely manually used and background services within the applications that access it usually manage it. This type of access between multiple applications is known as the PPTP (Point-to-Point Tunneling Protocol), which, by default, is usually run on Port 1723. While Port 1723 runs both TCP and UDP protocols, each has different purposes. For example, TCP is used to transfer actual data and commands from one application to another and provides assurance that the data will be delivered and received in the same order in which it was sent. UDP, however, is used to transfer raw information in the form of datagrams and does not guarantee that the information will be delivered or received in the proper order. Instead, UDP requires that the application receiving any information sent over Port 1723 or any other port manages that information. 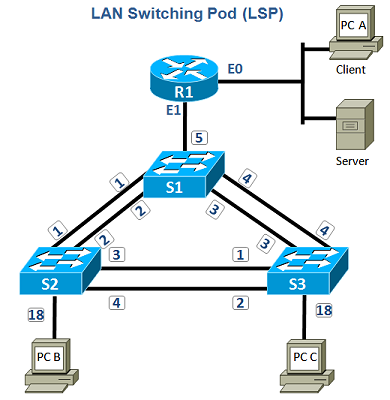 Port 1723 is mostly used for the PPTP and PPTP VPN (Virtual Private Networking) protocols. 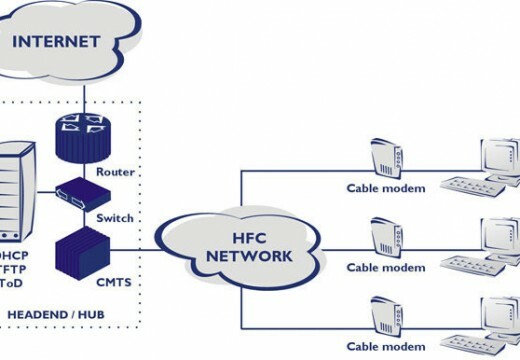 These protocols exchange information between multiple devices and applications. For example, if a user wishes to access a server from his/her personal computer in a separate location and a firewall protects that server, the user will need to enable a PPTP VPN between the two devices. Together, the TCP and PPTP VPN provide a secure connection between the two devices and guarantee data transfer. PPTP VPNs may also be used for gaming purposes in order for a user to connect to a private server that is outside his/her own network. Port 1723 is advantageous because it allows users to communicate via applications on multiple computers and networks. When used in conjunction with TCP, Port 1723 guarantees that data is sent and received correctly, while PPTP VPNs manage the security algorithms within the port to protect the user’s data from hackers and other cyber thieves. 460 queries in 0.640 seconds.